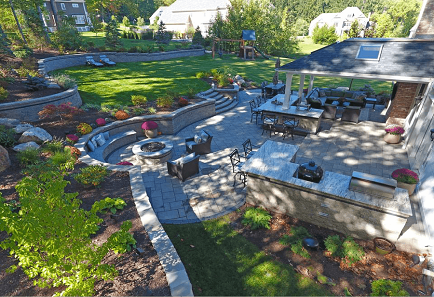 Hardscape is an important element of any landscape design and it requires the help of masonry and stonework experts who can ensure that your project is truly built to last. 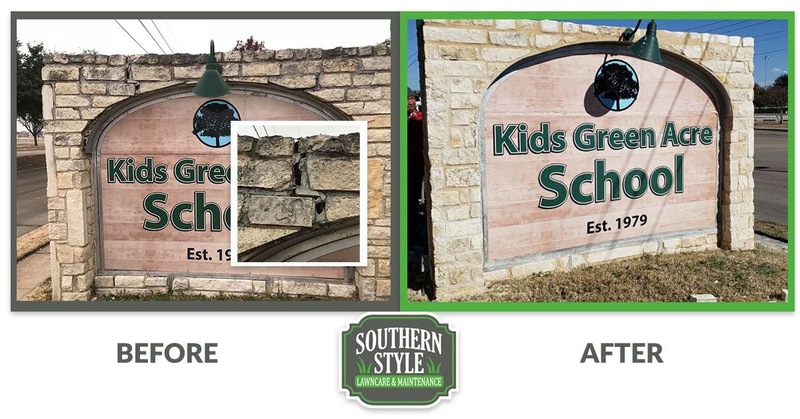 Whether you want a new retaining wall in the garden or you want to incorporate a masonry fireplace into your outdoor living space, the hardscaping experts at Southern Style Lawncare & Maintenance can ensure that your hardscape in Rockwall, TX will look beautiful for years to come. Get The Southern Style Look! 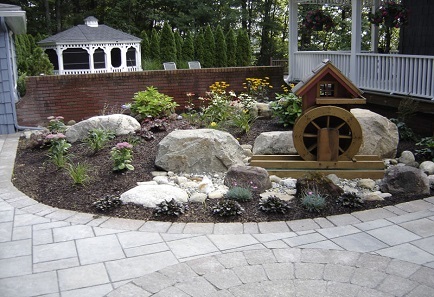 As a trusted hardscape contractor, we have been providing high-quality hardscape services since 2010. 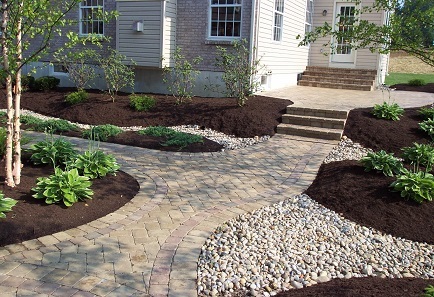 We aim to provide you with functional and highly aesthetic features so you can command the vision of your landscape to meet your exact needs. Our ability to clean, retrofit and assess interlocking pavers has made us a foremost authority in keeping your hardscape up to date! You can rest assured that your hardscape in Rockwall, TX will not only look beautiful but that it is durable enough to last for years to come! 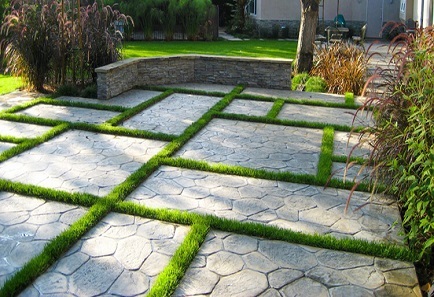 Our hardscape services are not limited to walls and paths, and neither should your yard! A patio gives you, your family, and your guests a sturdy, beautiful area to sit and enjoy your yard’s beauty and the aesthetic. 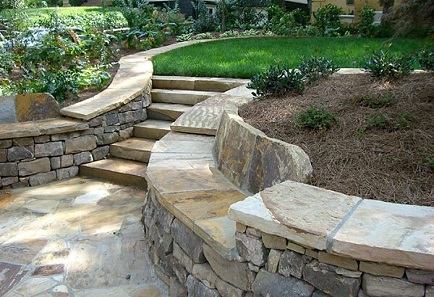 Here at Southern Style Lawncare & Maintenance wants you to be comfortable with the way your hardscape looks and we want you to be the one in charge of the plans. 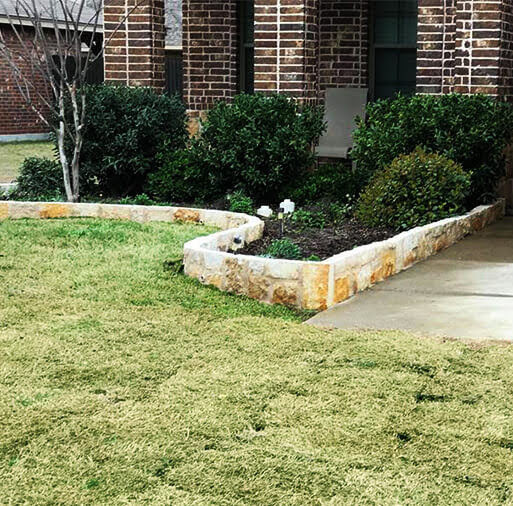 No homeowner should not have a say in the way they want their hardscape to look, that’s why we go by your plans and keep you updated on everything your hardscape in Rockwall, TX is undergoing. Your outdoor living space should be done your way, and that’s the way we keep it! 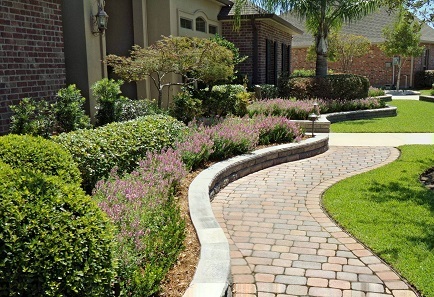 Create a beautiful first impression for your home with a welcoming walkway, extend your living space with an outdoor entertaining area, or add more usable space to your property with an aesthetically pleasing landscape wall. These are just a few of the possibilities that our hardscape in Forney, TX can provide you with to accommodate your hardscaping needs and desires, while adding value to your property! Give us a call today for a free estimate!